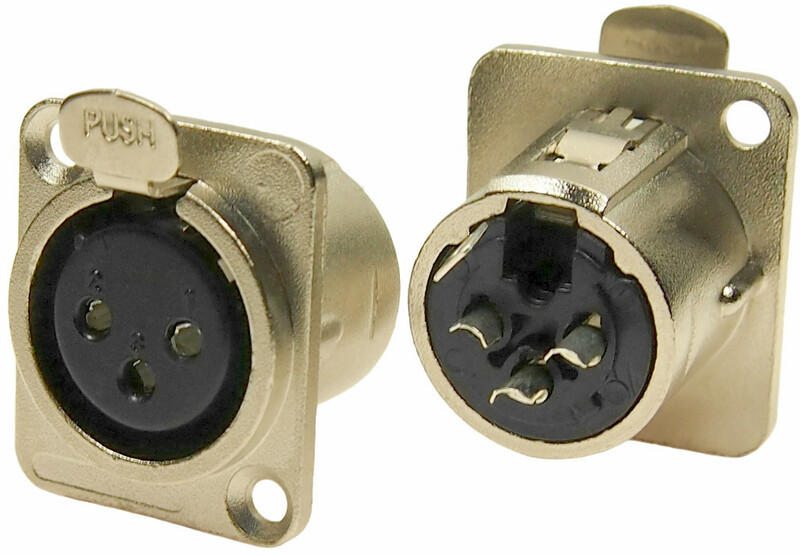 For applications where metal body connectors are specified, our M series will meet the most severe specifications. All electrical contacts are silver plated by a process which gives low noise levels. No increase in noise level may be expected over 5000 plug / un-plug operations. Black finish is available subject to a viable quantity. Large solder bucket contacts are used to make wiring easy. Very cost effective from our factory in China. Available in 3, 4, 5 and 7 pin versions. 3ACF/M FC6100 3 pole metal female socket. 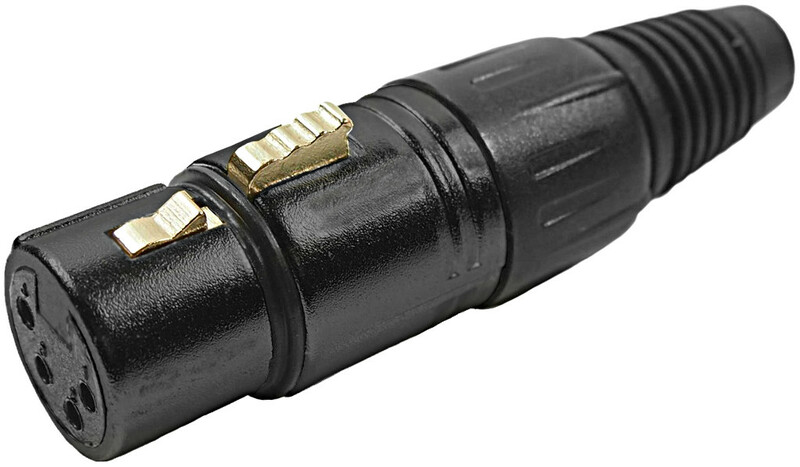 We also make a plastic PCB version of this 3 pin XLR socket. 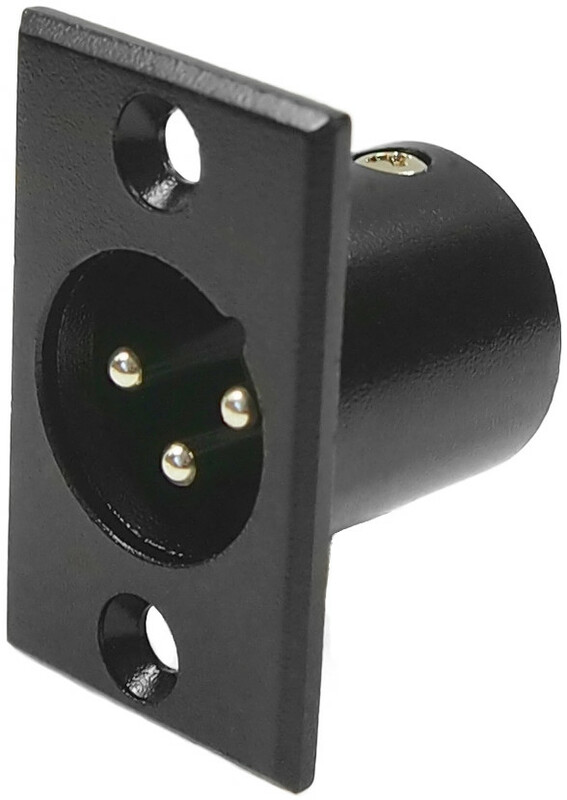 3ACF/BM FC6101 3 pole black metal female socket. 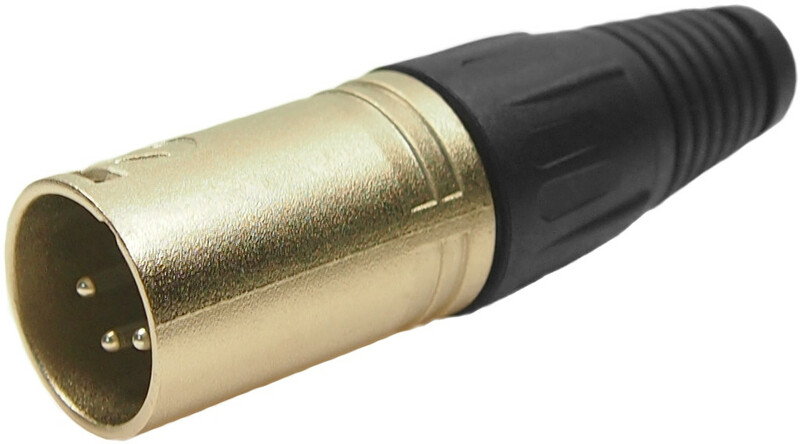 We also make a plastic PCB version of this 3 pin XLR socket. 3DCF/NM FC61900N 3 pole bickel metal female socket with an alternatively sized (feedthrough connector style) panel cutout. 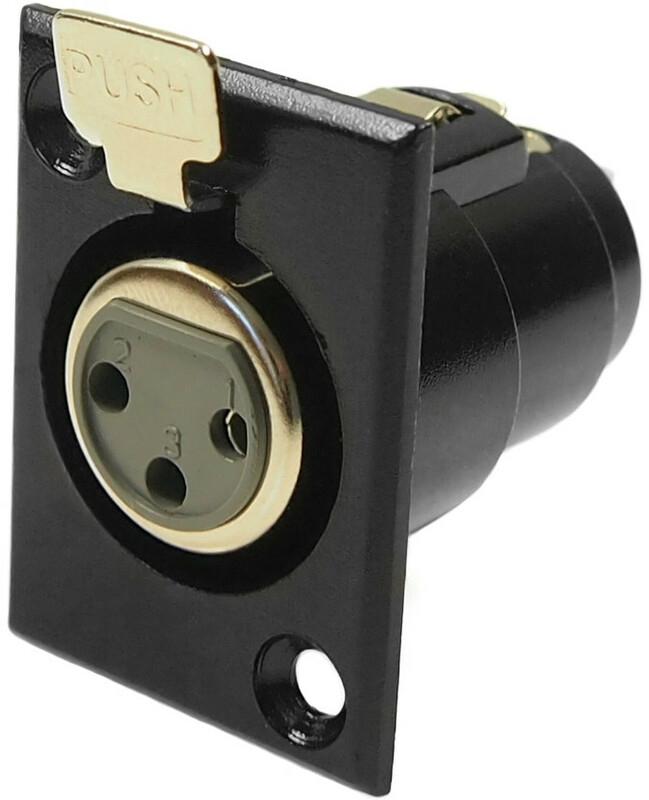 3DCF/BM FC61900 3 pole black metal female socket with an alternatively sized (feedthrough connector style) panel cutout. 4ACF/M FC6120 4 pole metal female socket. 4ACF/BM FC6121 4 pole black metal female socket. 5ACF/M FC6170 5 pole metal female socket. 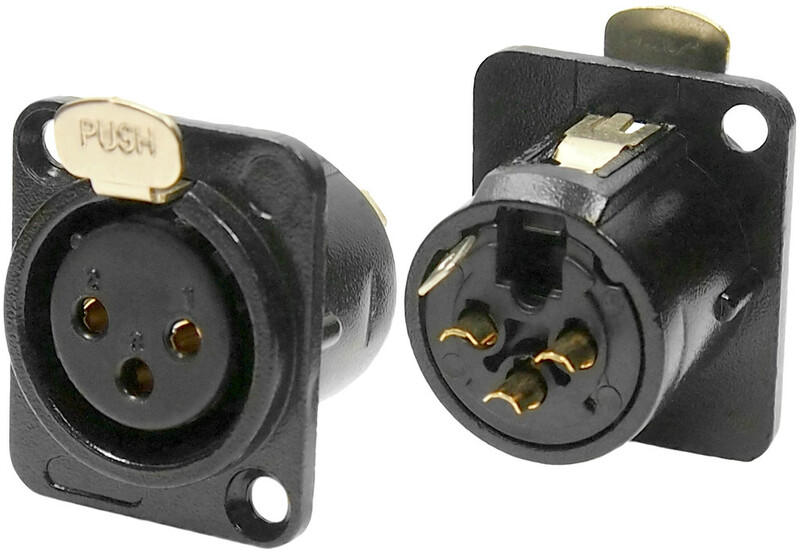 We also make a plastic PCB version of this 5 pin XLR socket. 5ACF/BM FC6171 5 pole black metal female socket. We also make a plastic PCB version of this 5 pin XLR socket. 7ACF/M FC6187 7 pole metal female socket. 3ACM/M FC6105 3 pole metal male socket. 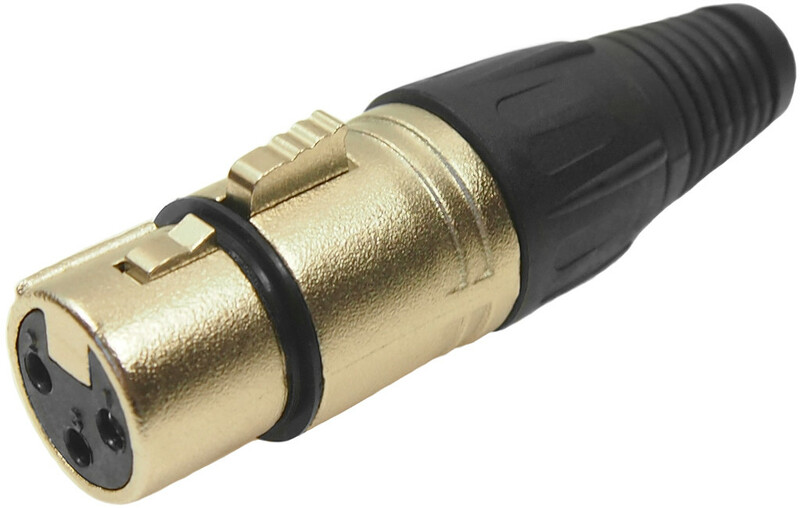 We also make a plastic PCB version of this 3 pin XLR socket. 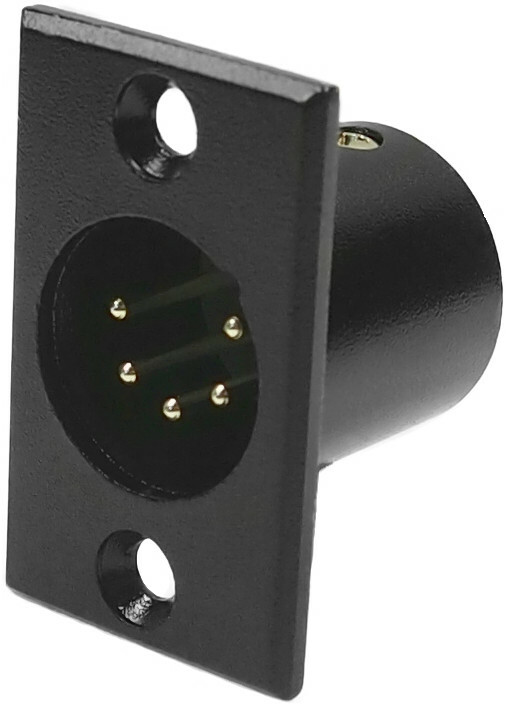 3ACM/BM FC6106 3 pole black metal male socket. 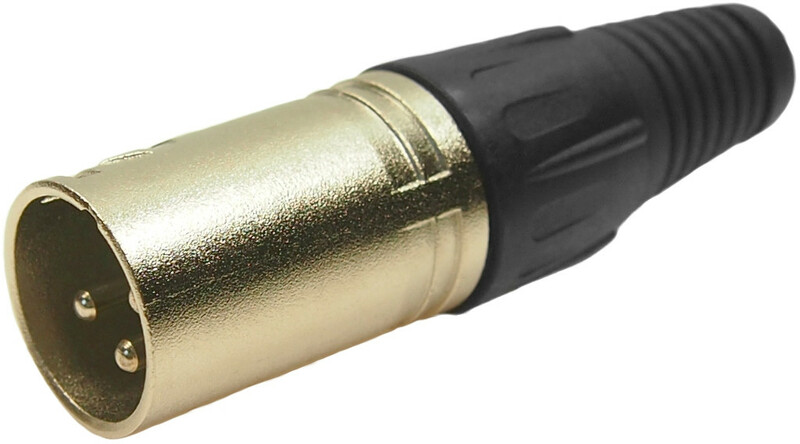 We also make a plastic PCB version of this 3 pin XLR socket. 3DCM/NM FC61905N 3 pole nickel metal male socket with an alternatively sized (feedthrough connector style) panel cutout. 3DCM/BM FC61905 3 pole black metal male socket with an alternatively sized (feedthrough connector style) panel cutout. 4ACM/M FC6125 4 pole metal male socket. 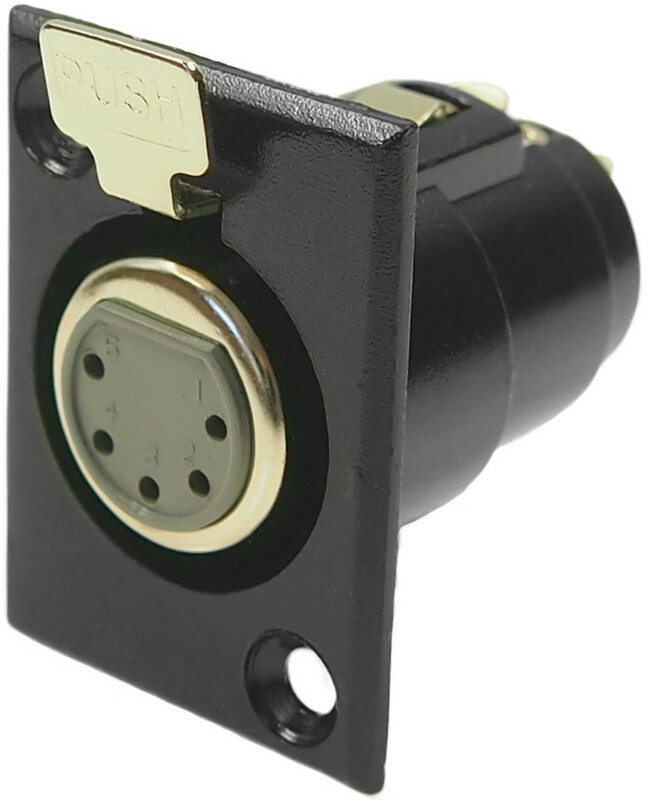 4ACM/BM FC6126 4 pole black metal male socket. 5ACM/M FC6175 5 pole metal male socket. 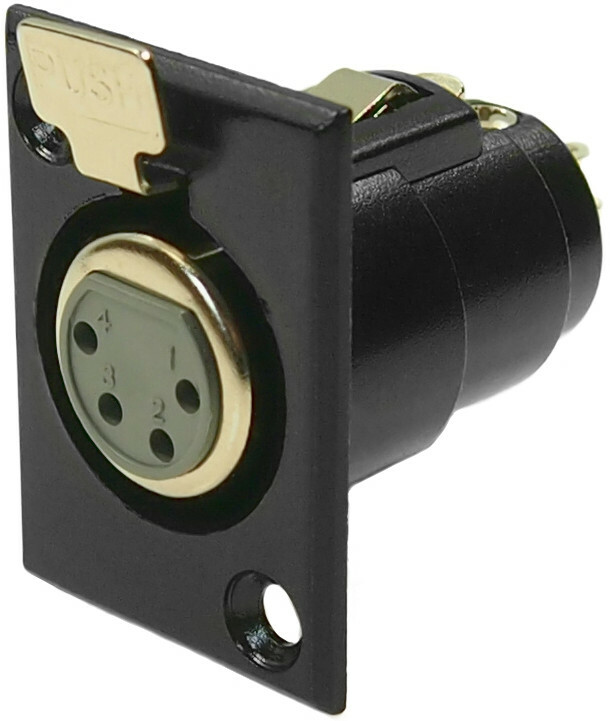 We also make a plastic PCB version of this 5 pin XLR socket. 5ACM/BM FC6176 5 pole black metal male socket. We also make a plastic PCB version of this 5 pin XLR socket. 7ACM/M FC6185 7 pole metal male socket. 3APF/M FC6140 3 pole metal female plug with rubber seal. Screw up collet with 6 element cable clamp. 3APF/BM FC6141 3 pole black metal female plug with rubber seal. Screw up collet with 6 element cable clamp. 4APF/M FC6150 4 pole metal female plug with rubber seal. Screw up collet with 6 element cable clamp. 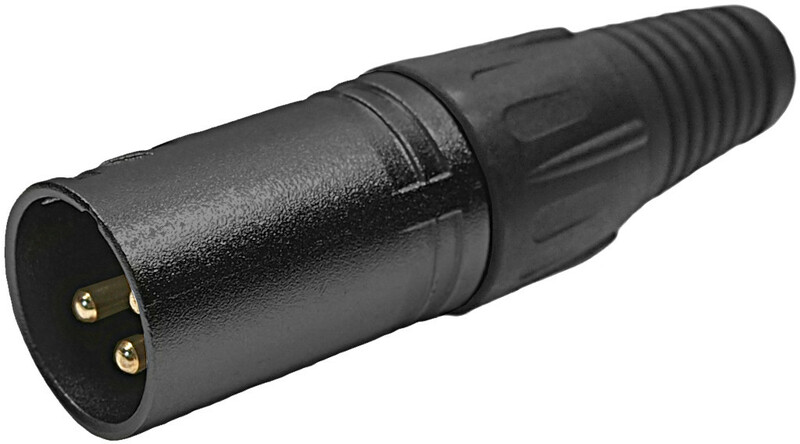 4APF/BM FC6151 4 pole black metal female plug with rubber seal. Screw up collet with 6 element cable clamp. 5APF/M FC6165 5 pole metal female plug with rubber seal. Screw up collet with 6 element cable clamp. 5APF/BM FC6166 5 pole black metal female plug with rubber seal. Screw up collet with 6 element cable clamp. 7APF/M FC6182 7 pole female plug. Screw pressure cable clamp. 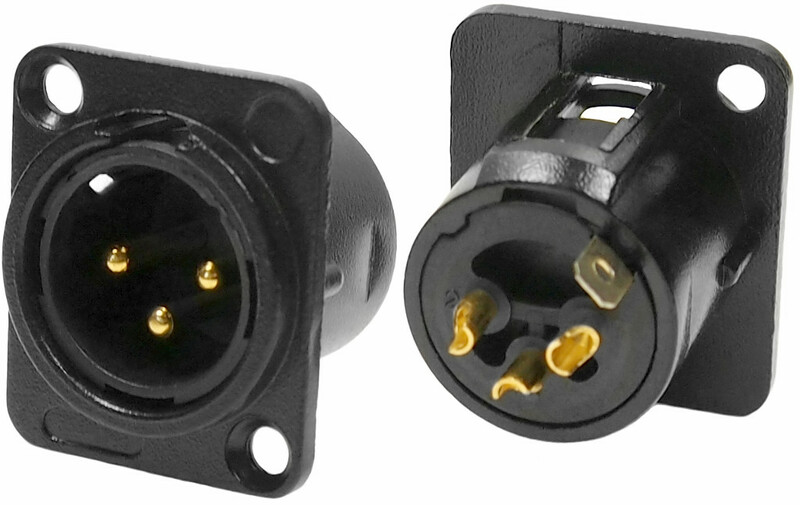 3APM/M FC6130 3 pole metal male plug. Screw up collet with 6 element cable clamp. 3APM/BM FC6131 3 pole black metal male plug. Screw up collet with 6 element cable clamp. 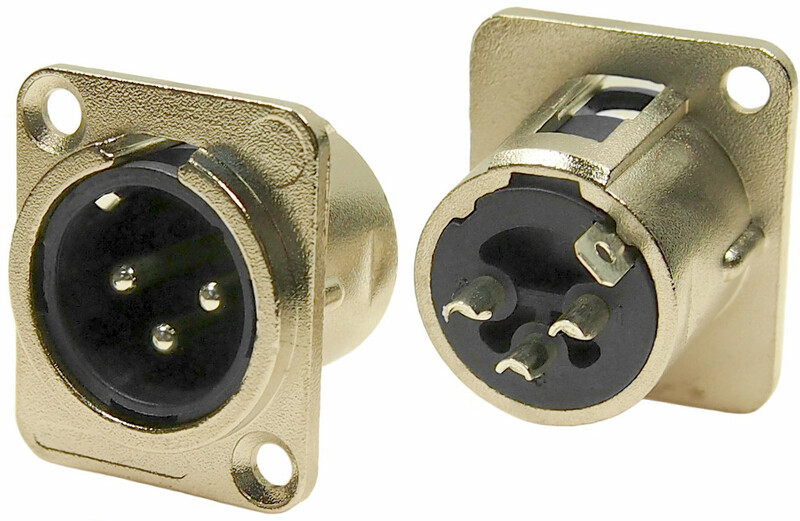 4APM/M FC6155 4 pole metal male plug. Screw up collet with 6 element cable clamp. 4APM/BM FC6156 4 pole black metal male plug. Screw up collet with 6 element cable clamp. 5APM/M FC6160 5 pole metal male plug. Screw up collet with 6 element cable clamp. 5APM/BM FC6161 5 pole black metal male plug. Screw up collet with 6 element cable clamp. 7APM/M FC6180 7 pole metal male plug. Screw pressure cable clamp.